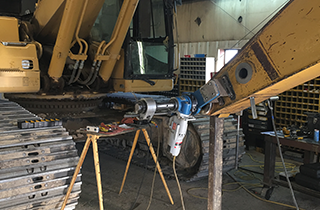 Big Mike's Heavy Equipment Repair Inc provides a variety of high-quality services at great prices. 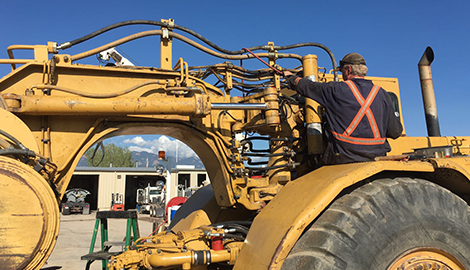 Stay safe in the Colorado Springs, CO area by trusting the heavy equipment repair professionals at Big Mike's Heavy Equipment Repair Inc. Contact us now! 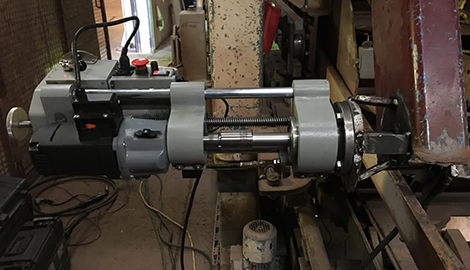 Get in touch with us now for your line boring service needs! Big Mike's Heavy Equipment Repair Inc is the place to turn for quality services at affordable prices. 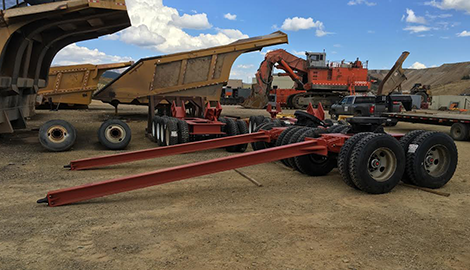 Big Mike's Heavy Equipment Repair Inc is the place to turn for high-quality, reliable heavy equipment repair services in the Colorado Springs, CO area. Our team of experts has years of experience in bringing all vehicles back to life in the shortest and most proficient manner possible! We provide a variety of services that standard repair shops avoid. 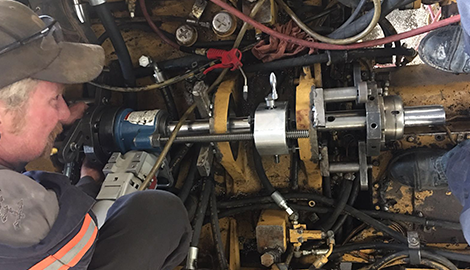 This includes major component overhaul, line bore repairs ranging from 1.5” to 20”, hydraulic repairs, electrical repairs, construction equipment repair, and preventative maintenance tasks such as oil and filter changes. Our mechanical repair service is a step above the competition. 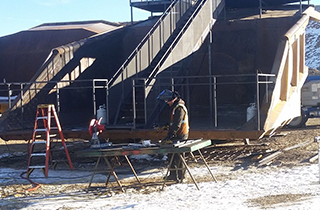 Our expert welding repair is capable of handling all types of welding and fabrication work. 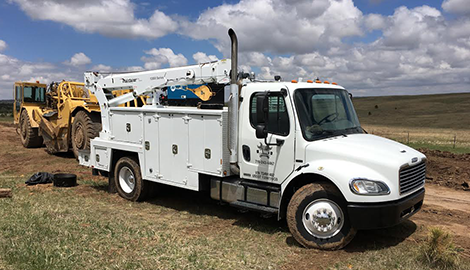 They have helped many business owners save thousands of dollars by avoiding new equipment purchase prices. 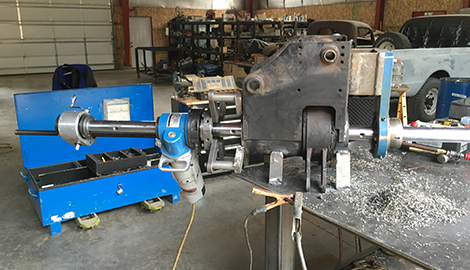 Major welding repair is a passion that our experts love sharing with customers. Turn to our professionals to learn more about how welding and fabrication can affordably extend the lives of your vehicles and equipment. Customers trust us to use the most reputable, highest quality items in all jobs. We only deal with industry leaders who take great pride in producing quality items that enhance customer safety and satisfaction. Our experts are trained to utilize all items in a safe and efficient manner. 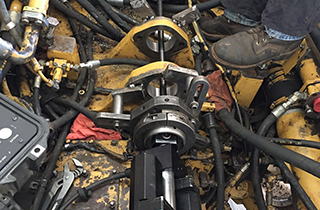 We employ the best in the heavy equipment repair field. Our experts are certified, licensed, bonded, and industry trained to provide the highest caliber services possible. 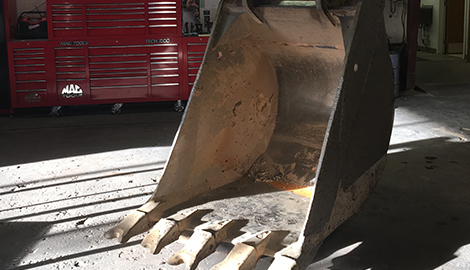 Turn to Big Mike's Heavy Equipment Repair Inc in the Colorado Springs, CO area. We ensure customer satisfaction by guaranteeing all of our work at the most reasonable prices possible. Contact us today.